In this post I am going to write a simple remedy for headache. 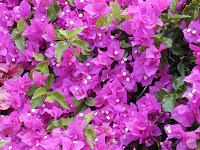 Bougainvillea flower is used in this remedy. 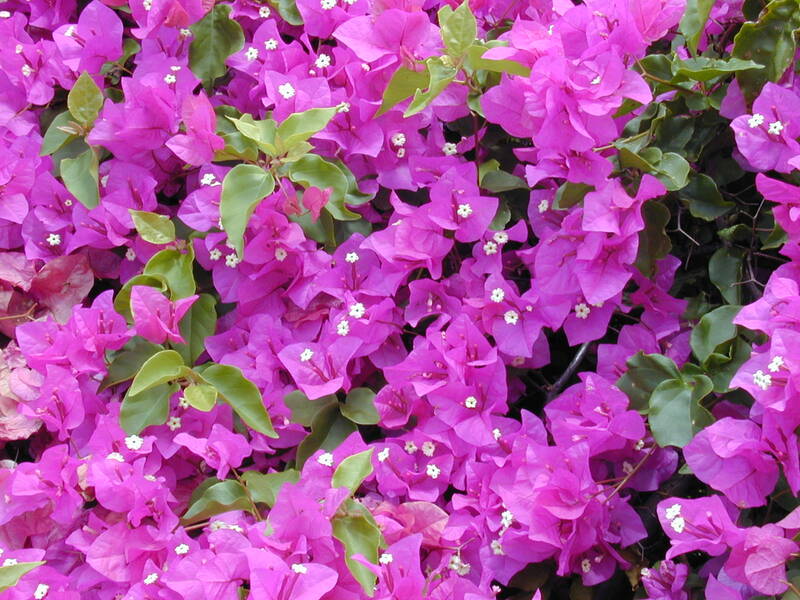 It comes in many different colors and you can use any colored Bougainvillea. Whenever you have headache, get one or two fresh Bougainvillea flowers, keep them under your pillow and sleep on this pillow. You will feel relieved. I AM A KEEN FOLLOWER OF UR BLOG.NICE TO SEE YOUR COMMAND OVER THE SUBJECT.THE REMEDIES ARE VERY USEFUL.CAN U SUGGEST ME SOME REMEDIES? I AM A GOVT SCHOOL TEACHER AND TAKING PREP. FOR IAS.. OK..I WILL FOLLOW THE REMEDIES..BUT CAN U TELL ME THAT AS PER MY KUNDLI DO I HAVE SUCH YOGAS TO BECOME AN IAS? ?I WILL BE GREATFUL TO YOU FOR YOUR ANSWER..AND THANKS A LOT..WISH YOU A "BON VOYAGE" TO CANADA..MAY MANY CITIZENS OF CANADA BECOME YOUR FOLLOWER AND SURELY I WILL INFORM ALL IN MY CIRCLE ABOUT YOUR WONDERFUL BLOG..
Dear Gaurav,Can you share me any remedies for Neuralgia.Please help me.I am in troublesome due to this problem.Kindly help me. I will write a remedy on my blog in future.